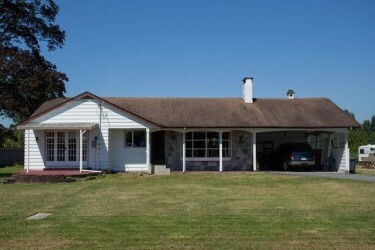 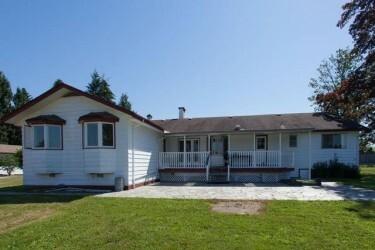 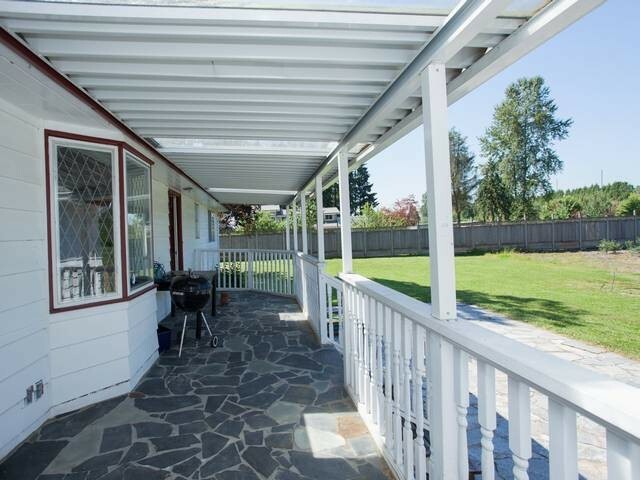 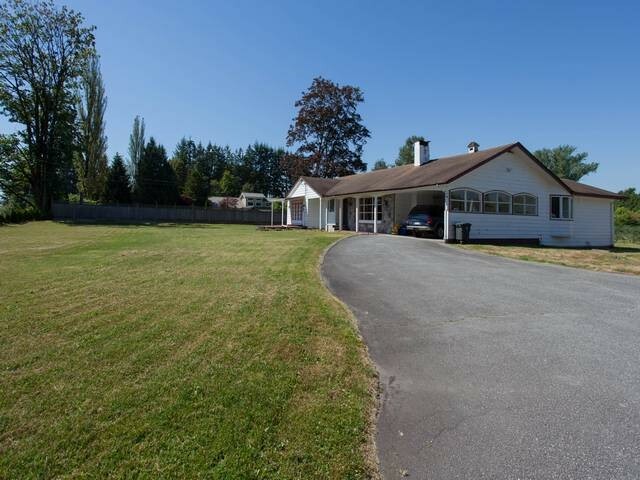 Rarely available charming farm house located on a blueberry farm in Pitt Meadows. This ranch style home has 4 bedrooms, 1.5 bathrooms, gas fireplace and recently replaced appliances. This location is only a quick drive to shopping, movie theatres, professional services and restaurants while located in the peace and quiet of the country side. 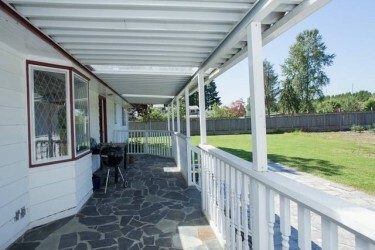 Included in rent is all lawn and exterior house maintenance. 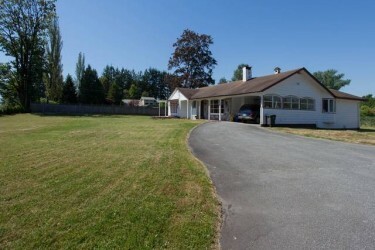 Enjoy the privacy of your own detached home with the convenience of a townhouse!